Beta coming on Android, iOS, and Windows Phone soon. 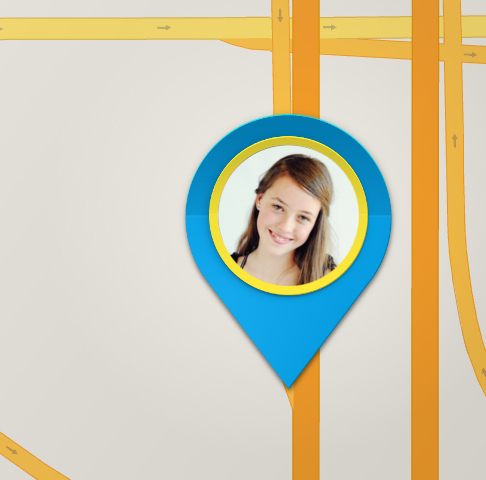 The app lets you know live location of your loved ones, quickly and easily. 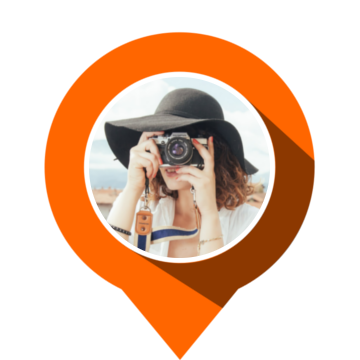 The app will come with advanced features to ensure privacy of location with flexibility to cater most scenarios. 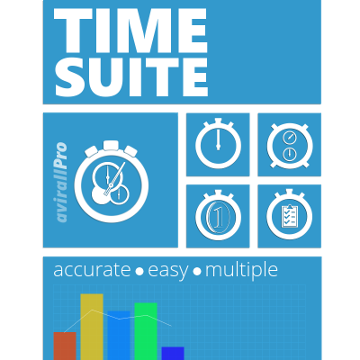 Avirall is an advanced timekeeping tool suite for Windows Phone. Avirall, Lite and Pro combined, has about 650,000 downloads. Microsoft Store has featured Avirall more than 2000 times. Windows Phone users have loved with 99% 4.8 stars. 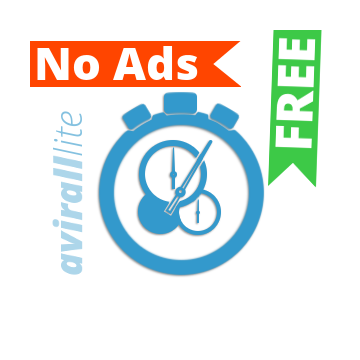 Avirall Lite is the free version of Avirall Pro. Lite comes with important tools for free and without advertisements. Beautiful timekeeping tools let you keep time is most stylish, feature rich and elegant way possible on smartphone. Bringing in our 2+ decades of experience in software development to our service offerings. Take your business to your customers' fingertips. 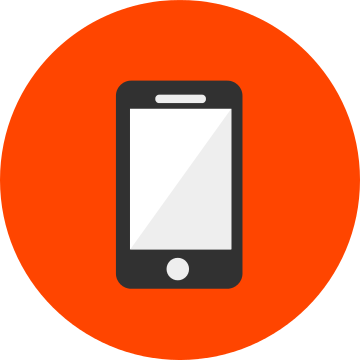 Get a business app for all types of devices. A successful app is not a website scaled down to smaller screen. An app needs different approach to UI and UX. Your app should be able to use device sensors to bring your business and customers closer. We, as designers and developers of world class apps, do that for you. If you need a brand new website or you need to bring your old and rusty website to the new and responsive world of internet, we can help you. We can bring your business to all the screen sizes in one go. Whether your customer visits your site on a 45" monitor or a 5" smartphone, they will have a consistent & coherent experience on the site built by us. Are you facing technical challenges while building web portals? Are you lost trying to build a hybrid app for multiple platforms? Are your hybrid apps slow as sloths? Is your cloud architecture scalable? Are you not sure about the UX needs of a global audience? 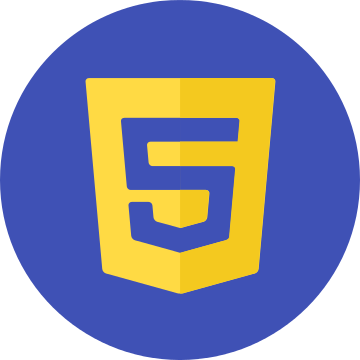 Trying to design a localizable app/site? These are real problems faced by dev teams. We can help you! Our apps are loved by more than 650,000 smartphone users world over. We have built apps, websites and software for multiple locales with UXes that are sensitive towards global audience. We have owned and delivered software products and projects for fortune 500 companies in our professional experiences. Our tech director has experience of working as owner of products and services division of an organization in US, wherein he delivered projects to top software companies. We have extensive experience of building modern and beautiful apps on all platforms - iOS, Android, & Windows Phone. We build compelling hybrid apps with a cost-effective solution for a quick turn around. Our experience in dealing with software spans across multiple decades. 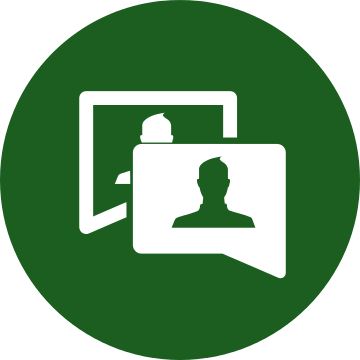 We know ins and outs of desktop application. We have long experience of building corporate and consumer web sites.